The NTNU University Museum and the Norwegian Biodiversity Information Centre in collaboration with NorBOL has the great pleasure of inviting you to the 8th International Barcode of Life Conference in Trondheim, Norway, June 17-20, 2019. Trondheim and the Trondheim Fjord. Photo Åge Hojem cc-by-sa 2.0. Situated at 63° North, Trondheim with its 190,000 inhabitants is the third largest city and the technological capital of Norway. The city is home to the Norwegian University of Science and Technology (NTNU), the Norwegian Biodiversity Information Centre, the Norwegian Environment Agency, the Norwegian Institute of Nature Research (NINA), Foundation for Scientific and Industrial Research (SINTEF), the St. Olav University Hospital and the Norwegian Veterinary Institute. 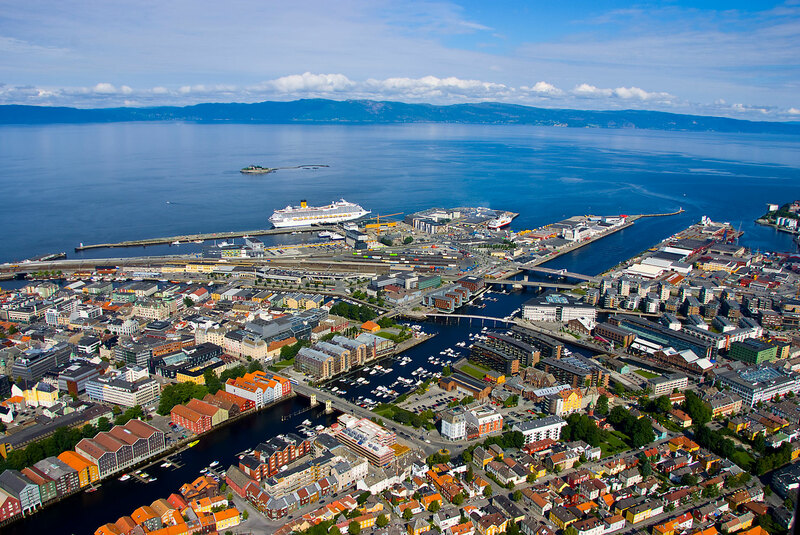 Thus, Trondheim is a center for science and technology, but also commerce, aquaculture and agriculture. Trondheim was founded by the Viking Olav Tryggvason in year 997, but has been a settlement since 400 BC. It was the capital of Norway until year 1217 and houses the largest medieval church in Scandinavia, the Nidaros Cathedral. The city and the region are historically important for Norway and there are fascinating things to explore before and after the conference. 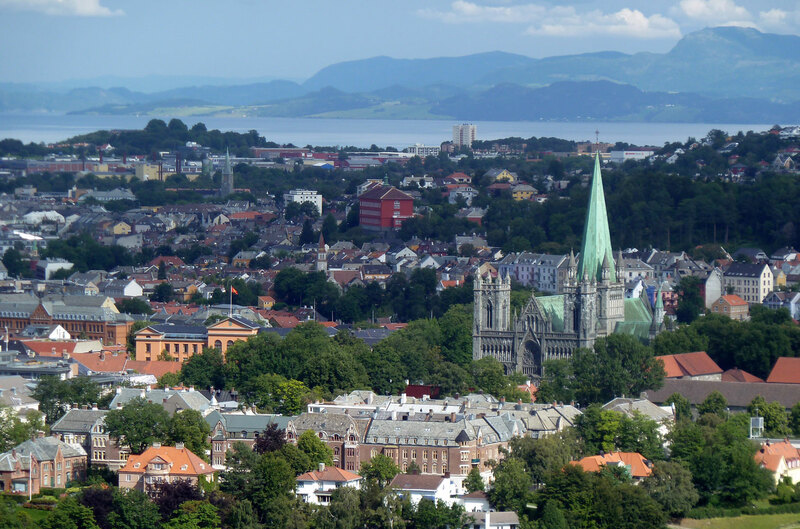 Trondheim and the Nidaros Cathedral. Photo Edgar El cc-by 3.0. Want to stay at conference venue? Register today! By using this website, you agree that we may leave cookies in your browser.